A phone meant for business users and ticks off the usability boxes all through. But if you aren’t definitely interested in a phone because of a physical keyboard, the lack of a top-notch processor becomes an amplified shortcoming. The BlackBerry KeyOne from last year, was a unique proposition. It combined a traditional BlackBerry form factor of old, complete with a physical QWERTY keyboard, but with the Android operating system that everyone seemed to want. But that was last year. Things have changed a lot since then, and niche designs such as these tend to age rather quickly. However, there are enough improvements in the overall to keep it fresh, but nothing that would alienate the business users who prefer BlackBerry phones. The BlackBerry Key 2 is priced at Rs42,990. In terms of the design, this is the ideal mix of the elegance and suave-quotient that a CEO might want from their smartphone. The Key 2 is a slightly taller than its predecessor (151.4mm as against 149.1mm), but it is also 1mm thinner and 12 grams lighter. At first glance, it may look the same, it is certainly more robust with the use of the Series 7000 aluminum. 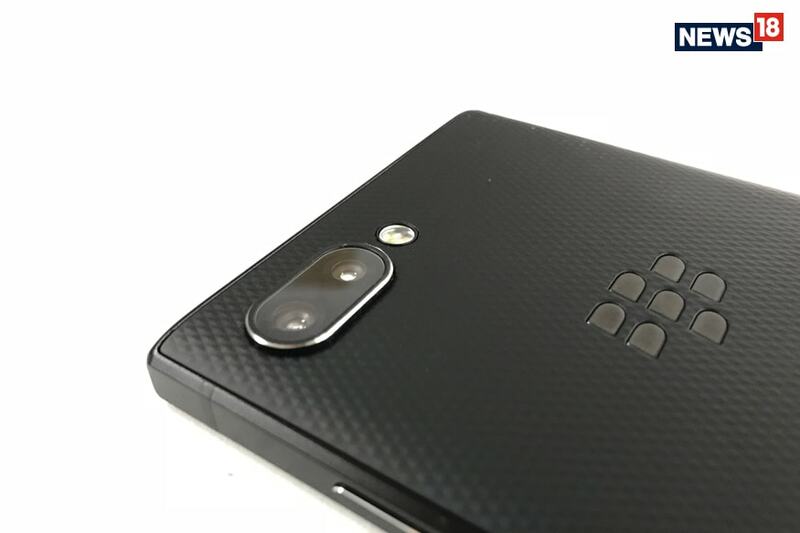 For a design that is expectedly elongated because the screen and the keyboard share the space at the front, the BlackBerry Key 2 still is a well-balanced device that doesn’t want to topple earthwards when you are typing with the same hand that is holding the phone. The one design foible that we cannot wrap our head around is the placement of the convenience key. On the Key 2, it sits between the volume controls and the power key, the latter you will use countless number of times a day to unlock your phone. We noticed that till the time your finger can get used to the slight design pattern on the power key, you will end up pressing the convenience key instead with much frustration on the other side of it. 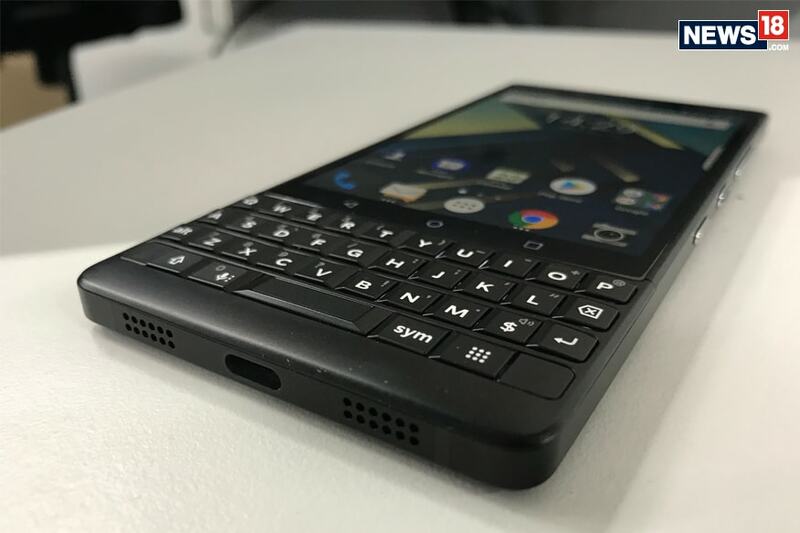 The physical QWERTY keyboard is well laid out, as you would expect from a BlackBerry branded smartphone. Each key press elicits a consistent response, and the individual key size is adequate. If you are switching from a touchscreen phone back to this physical keyboard, you’ll find that the typing speed is a little slow initially. But for anyone who may already be using a BlackBerry phone, there is no learning curve so to speak and you can get started as if nothing has changed. As things stand in the Android smartphone space, a 4.5-inch screen isn’t the largest display real estate that you will find. However, combined with the physical keyboard, this works well simply because there is no on-screen keyboard taking up space while you use apps. It is a tad perplexing that BlackBerry has used the Qualcomm Snapdragon 660 processor in the Key 2. This is paired with 6GB RAM, and while we generally don’t have any issues with the overall performance and multi-tasking, this could perhaps be a tad limiting if you open a bunch of apps and are into some serious multi-tasking. The inevitable comparison is going to be with other Android phones in the same price range, and they all run more powerful processors. The future-proofing aspect is perhaps hampered a bit in the Key 2, but the clean Android does ensure that unnecessary or unoptimized customizations don’t hamper the overall performance. We have never really had a BlackBerry phone with a truly great camera, those a lot of the recent phones have definitely been good. One example is the BlackBerry Priv. The Key 2 also remains in the good category, with the dual 12-megapixel cameras. The good light photos are quite well detailed, even though colours seem a tad subdued. Low light photos, and what you see finally, will depend a lot on how you have placed the faint source of light—there will be noise most of the time, and colours sometimes aren’t always the most accurate. Apart from the keyboard, business users would perhaps find the excellent battery life most relevant for their use-case. The 3,500mAh battery in the Key 2 lasts two full days on a single battery charge, and if you are careful with the display brightness, it could even stretch the charge to lunchtime on the third day. As with all BlackBerry branded Android phones, the software is more secure than any other Android phone you may consider buying. The DTEK app, for instance, keeps a constant eye on what apps are doing in your phone, and will notify you if it detects any unnecessary attempts to access the phone’s sensors to instance. If any apps make a setting change that could impact the security of the phone, BlackBerry’s version of Android will detect it better than any other Android phone. The Key 2’s positioning in the BlackBerry line-up isn’t entirely simple to understand for most consumers. It is the successor to the KeyOne, but if you already own a KeyOne, we don’t think you necessarily need to jump for an upgrade just yet—everything is better incrementally in terms of the display and the battery life. It also supports more LTE bands globally than the KeyOne. 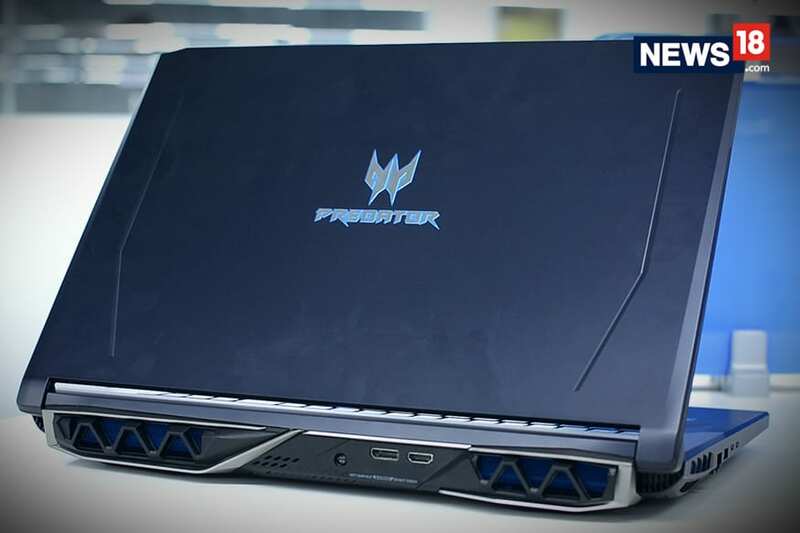 However, the camera still isn’t at par with rivals and the processor will restrict future-proofing to a certain extent.